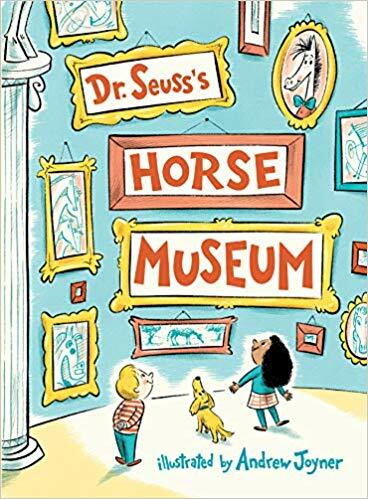 Amazon has the Dr. Seuss’s Horse Museum Book available for preorder to be released on September 3, 2019. Explore how different artists have seen horses, and maybe even find a new way of looking at them yourself. Discover full-color photographic art reproductions of pieces by Picasso, George Stubbs, Rosa Bonheur, Alexander Calder, Jacob Lawrence, Deborah Butterfield, Franz Marc, Jackson Pollock, and many others—all of which feature a horse!